Is your love for cooking limited by your kitchen? 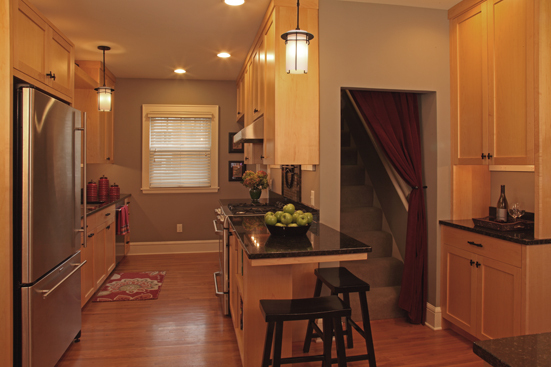 Does your kitchen feel isolated and cut off from the rest of your house? You’re not alone. Lifestyles have changed, and older homes often don’t accommodate how families now live. 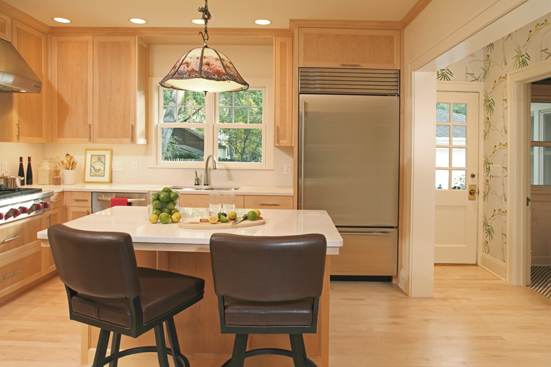 Kitchens are the new living room, where people want to hang out. 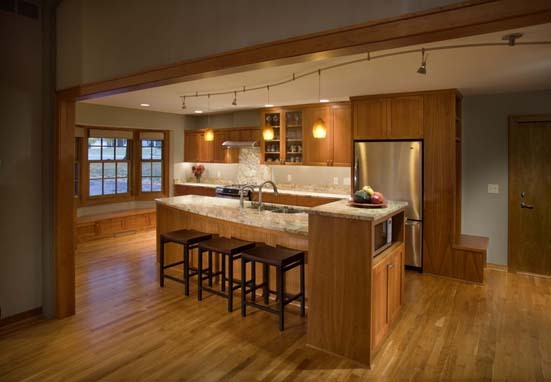 We are experts in kitchen design, and work closely with you to understand your needs, desires, and how you want your dream kitchen to function. We provide creative solutions and rework spaces in ways you might not have thought possible. 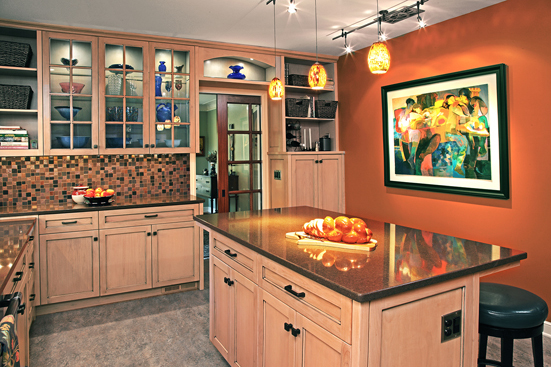 Whether you are thinking of a small remodel or a new house, we have the tools to help you.